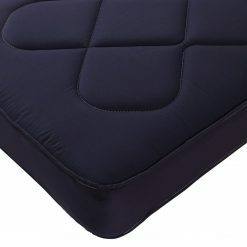 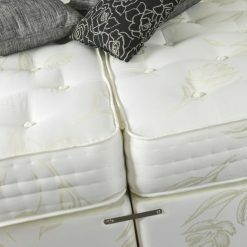 1000 pocket spring mattress encapsulated Buckingham. 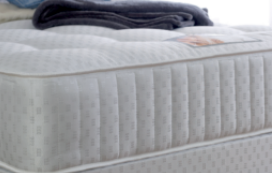 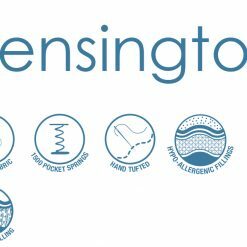 Our entry level pocket spring mattress, The Buckingham mattress is nested with 1000 individual springs along with a layer of high quality fibre filling . 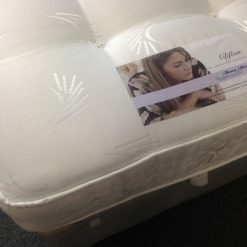 The mattress is hand tufted to give that extra feel of firmness which will aid in making your nights sleep that much better and a feeling that any king or queen deserves. 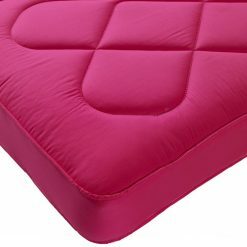 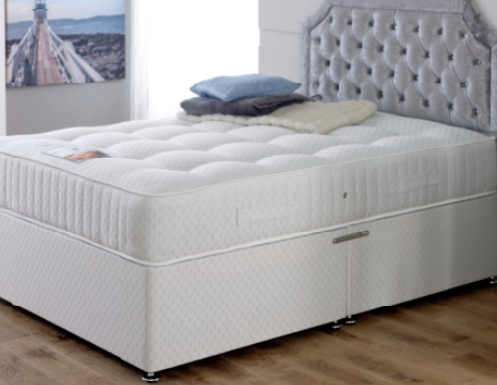 The 1000 pocket springs are encapsulated giving extra support and covering the full sleeping surface of the bed giving the edge of the mattress extra support. 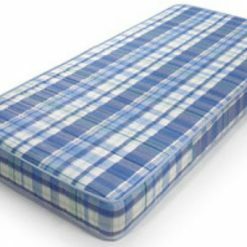 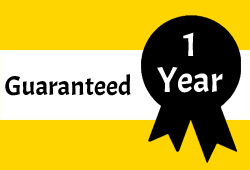 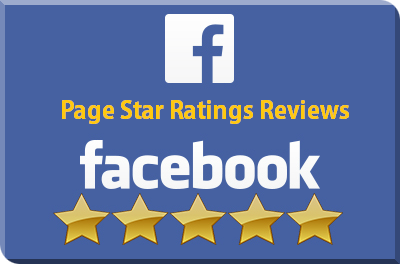 This bed is highly recommended for domestic and commercial use.